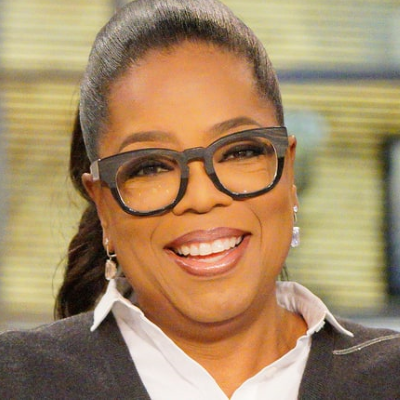 Oprah was asked outside The Daily Show whether Prince Harry was just a big name attached as a producer on their documentary series. "I don't do anything halfway," she responded. "So he's a real partner. We're real creators, making decisions about what will be aired and how it will be aired."